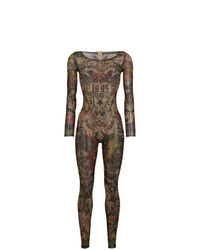 Dsquared2 Tattoo Skinny Fit Jumpsuit $269 Free US Shipping! 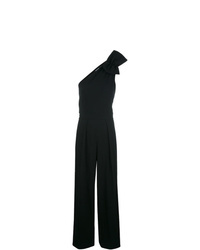 Dsquared2 One Shoulder Jumpsuit $745 $1,064 Free US Shipping! 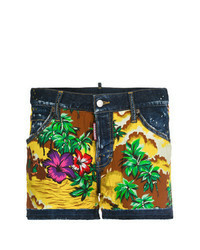 Dsquared2 Hawaiian Print Denim Shorts $364 $608 Free US Shipping! 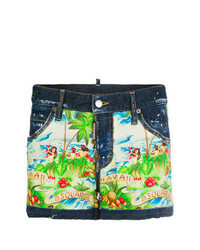 Dsquared2 Denim Shorts $256 $366 Free US Shipping! Dsquared2 Distressed Denim Shorts $192 $320 Free US Shipping! 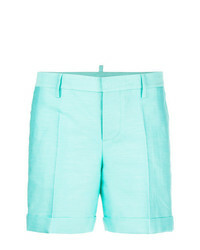 Dsquared2 Turned Up Hem Shorts $385 $641 Free US Shipping! Dsquared2 Patched Denim Shorts $382 $546 Free US Shipping! 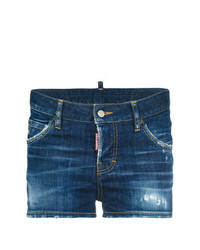 Dsquared2 Patch Denim Shorts $441 $551 Free US Shipping! 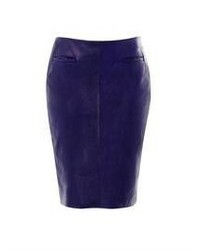 Dsquared2 Tinsel Detail Shorts $310 $518 Free US Shipping! 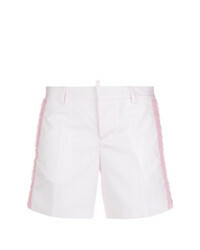 Dsquared2 Logo Band Shorts $168 Free US Shipping!